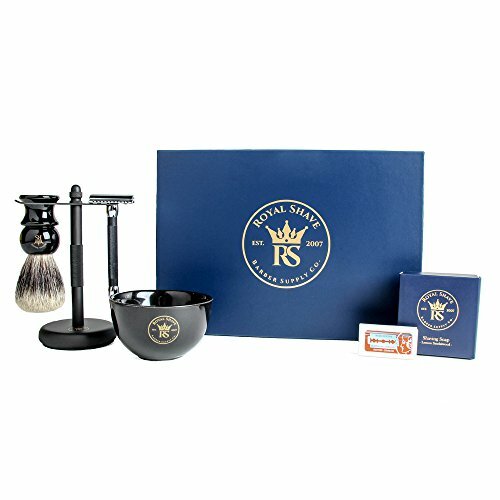 Our list will provide you with a range of choices that we think represent the best shaving kits for men today. The best shaving kit for men should consist of at least a razor, a brush, and a razor stand. 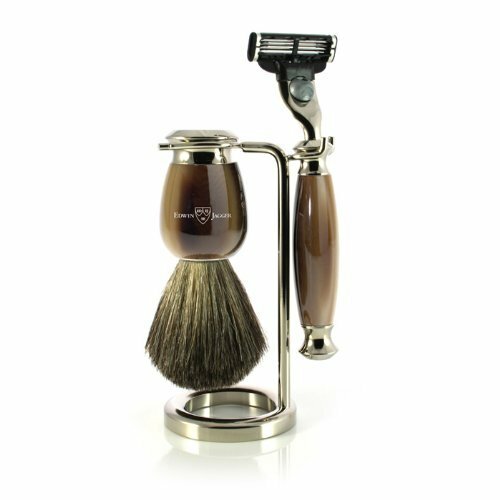 We will choose the best shaving kit for men products that include these items in manual and electric versions. 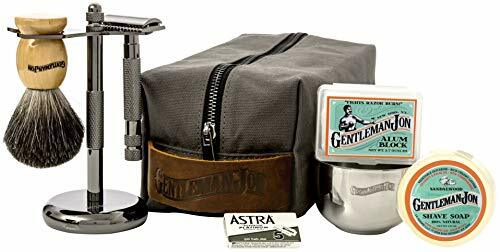 Our choices for the best shaving kit for men are based on criteria such as included accessories, brush gradient, versatility, and affordability. Let’s discover together the most well-equipped shaving kits at this hour! This shaving kit displays an attractive look. What we appreciate about this choice is its ergonomic safety razor for a close shave. On top of that, the included soap may help the shaving process and protect sensitive skin from nicks. You will even get a mixing bowl where you can have better control of your lather. The best shaving kit for men might be an electric one. 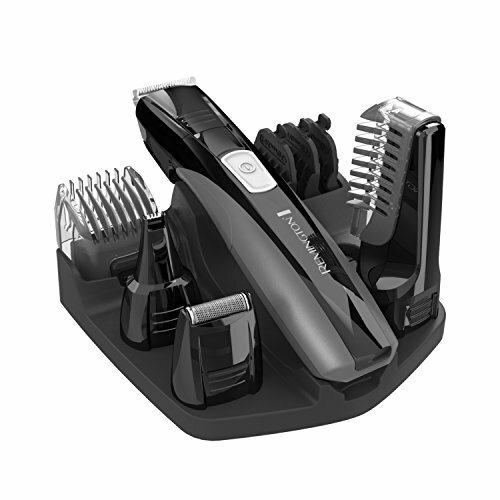 This package from Remington includes several attachments that allow you to shave facial hair entirely, trim it or perform other grooming tasks. A stand holds all of these components neatly and eliminates the need for a traditional brush. When it comes to the blades, you can’t get any better than this at such a price range. The technology behind them was inspired by surgical tools. Thanks to such an upgrade, this razor offers sharp precision and leaves no room for mistakes. Although this is a starter kit, we recommend it as one of the best shaving kits for men who are intermediate shavers. The various balms and oils will prove handy both before and after the shaving process. On the other hand, it may take some practice to use the entire kit at its full capacity. This set from the Parker company may look basic. However, it has everything it needs to be the best shaving kit for beginners or experienced shavers. Parker’s classic 29L butterfly razor which happens to be one of the best Parker safety razors is included. Buyers also get a fine badger brush and stand. This razor is well-known for its comfort level. 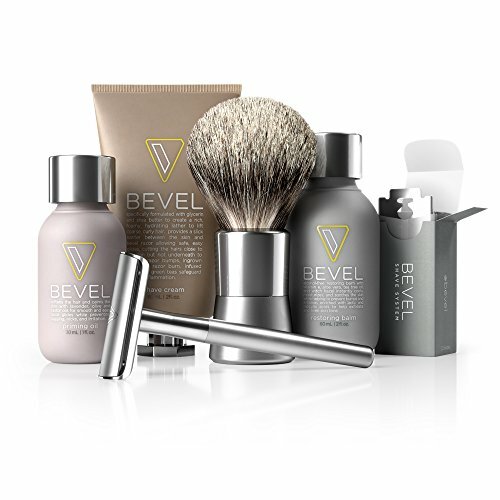 If the best shaving kit for men includes an aesthetic appeal, this set has it. You’ll get a Mach 3 razor from Gillette, but not like the ones you’ll find in a typical store. This particular version has a beautiful faux horn handle to match the brush. Many users appreciate the close, comfortable shave this set offers them. 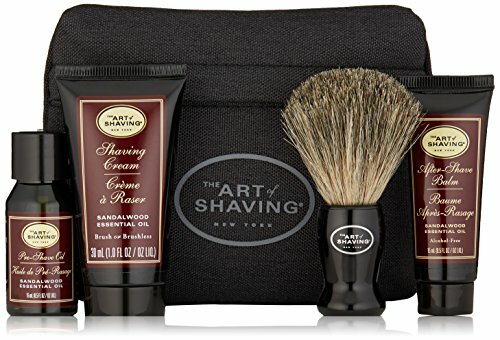 The value you get with these items makes this the best shaving kit for men that you can buy. Its price is comparable to other kits that include far fewer items. This is a complete kit for advanced shavers who want the full experience. Gentleman Jon offers the most complex shaving kit on the market. Luxurious accessories for a full classic shaving experience together with high-quality skincare products are rounding up this set. This makes it an ideal choice for those gentlemen with sensitive skin. The best shaving kit for men doesn’t have to be expensive or comprehensive. If you are just starting out, a basic kit may be the best option for you. We’ve also uncovered advanced kits for those experienced shavers who need options. Please share your ideas on the best shaving kit for men in the section below.